Today brings us to Day THREE of The 12 Days of Christmas Wish Lists. Don’t forget to check out all 12 Days of Christmas Wish Lists for more help finding the perfect gifts for the ones you love. Today is all about Grandparents. 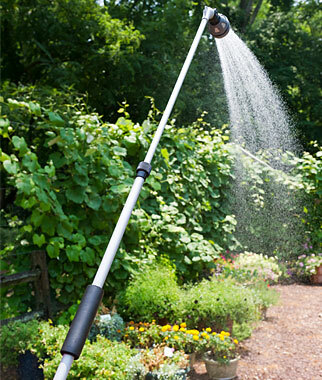 Whether you’re looking for a gift for your grandparents or your kids’ grandparents, you can find something they will love on this list. Steve’s parents love their e-readers. I really love real books with real paper pages and that one-of-a-kind book smell. 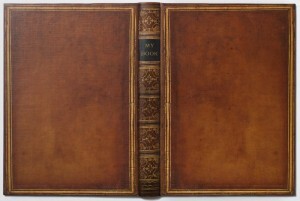 I’m a huge fan of this e-reader cover that combines the look of an old leather-bound book with a high tech e-reader. 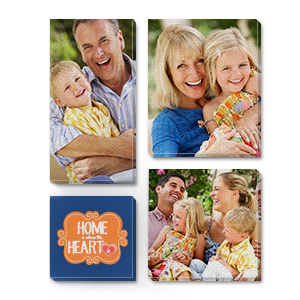 I love to decorate with family photos, so I love this canvas print photo collage. 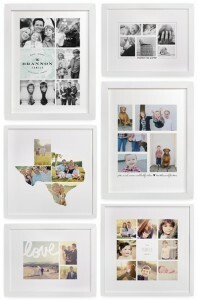 Family photos full of smiling grandkids filling grandma’s wall = perfect gift. You can use this code PBLS02CANVAS50 to get 50% off all canvas prints through the end of the year. 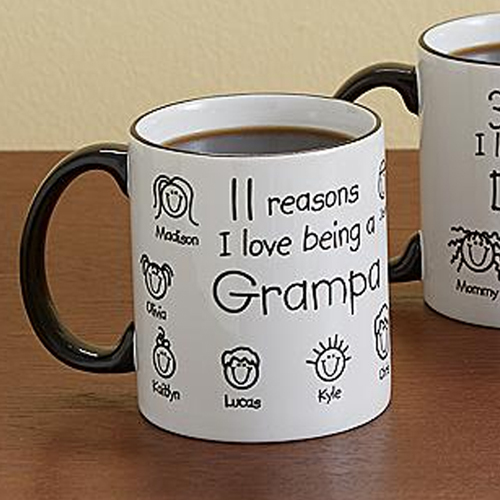 What do grandparents love more than loving on those cute grandkids? Pictures of those cute grandkids! 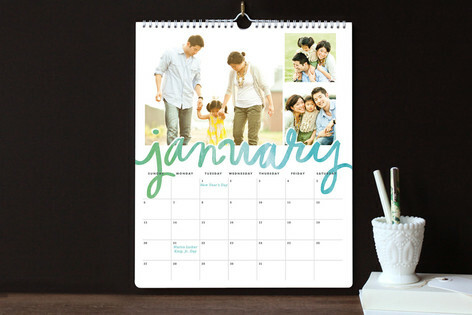 So why not fill a calendar full of family photos and give those grandparents something sweet to look at all year round. I’m pretty sure it’s a law that grandmas have to have cookies for their grandkids. My grandma always had a huge jar of Oreos on her kitchen counters. As a kid, I just thought that’s what grandmas do. As an adult I realized she kept Oreos on her counter because she didn’t like Oreos. Haha! I love that she chose a cookie she didn’t like so she wasn’t tempted by them all day. I do the same thing with treats for my kids. In fact, I do the same thing with Oreos because I don’t love them and my kids do. 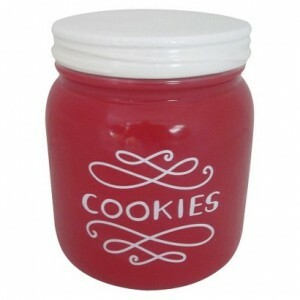 Grandma’s cookies need a cute cookie jar like this one! 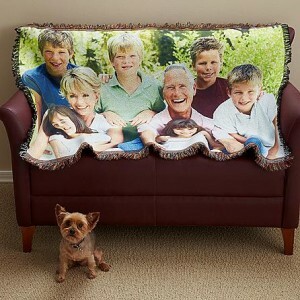 Turn your favorite family photo into a custom throw. It’s like snuggling up with the grandkids when they can’t be there. Bring grandma and grandpa’s record collection into the digital age. 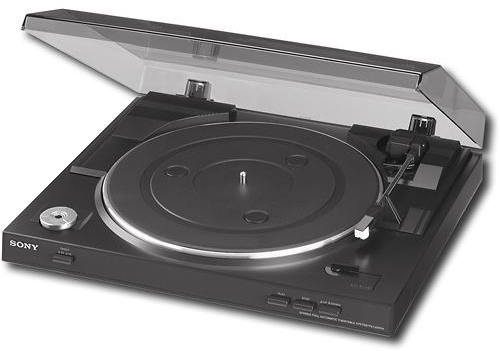 Plug this Sony USB Turntable into your computer to turn LPs into MP3s. My dad had a record with a song by Ed Ames that was my favorite Christmas song when I was a kid. It’s not your typical radio Christmas song. I have searched everywhere I can think of for a CD or an MP3 of that song and can’t find it anywhere! So my dad pulled out his handy dandy USB turntable and burned me a CD. Now I get to listen to the Ballad of the Christmas Donkey every Christmas. I know, I know. A song about a donkey was my favorite Christmas song? Yep, it sure was. And now that it’s on YouTube, you can enjoy it, too. You’re welcome. 🙂 What was your favorite Christmas song as a kid? Turn your family photos into stunning works of art. To get started, simply click on this link. Find the design you like, mouse over it, and click “shop now.” Select your size, then click “personalize” to add your photos. The hardest part is choosing your favorite design from so many gorgeous choices. 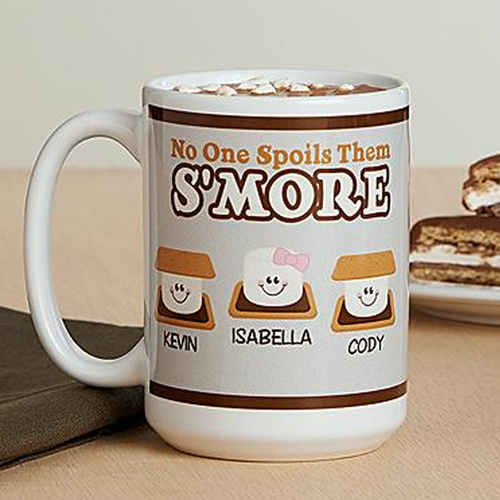 Personalize these mugs with smiling faces to represent each and every grandchild. That will put an early morning smile on any grandparent’s face. Which mug design to you love? You can click on that image to find it. I like to imagine I will have all the time in the world to read my growing must-read-books list when I’m a Grandma. It may not be true, but a girl can dream. In the meantime, I share my must-read books with the grandparents. 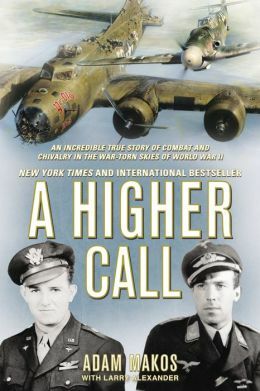 I love stories of goodness no matter the circumstances like this WWII Book. This doormat cracks me up, mostly because it’s true. 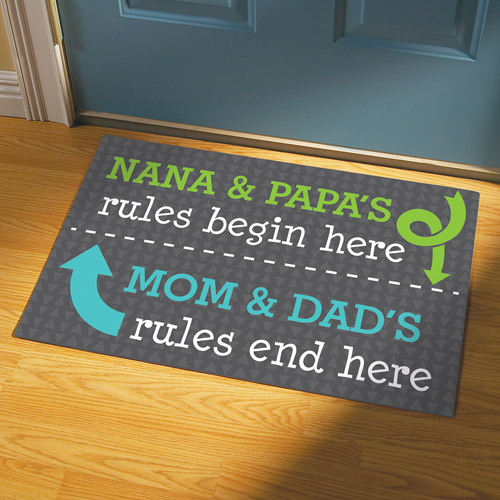 Grandparents have their own rules where spoiling the grandkids is completely acceptable. Why not point out exactly where the rules change. Grandparents love to tell their stories, and we love to treasure those stories. 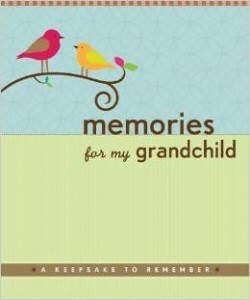 Imagine the memories you will create when you work on this keepsake journal together. 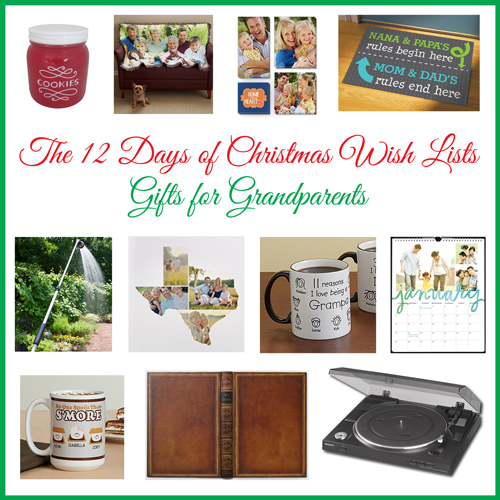 What are you getting for your grandparents or your kids’ grandparents this year? Remember you can check out the rest of the wish lists for help finding the gifts you need.